Deep perspective on the future of machine and human coexistence. If you've an interest in understanding the innards of theoretical CS via common case studies in a rather non mathematical way, want to know why certain things clicked the way they did, you have to have this book on your reading list. Splendid material, superlative performance. A classic, filled w/ human values, tribulations, simple lives, virtues of ethics. An absolute must for every bookshelf. 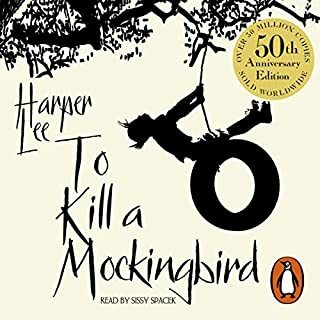 It's an annual read for me, and I just can't get enough of this masterpiece, Atticus' portrayal is incomparable, only a handful of writers can boast of possessing such finesse, one other being the great Premchand. 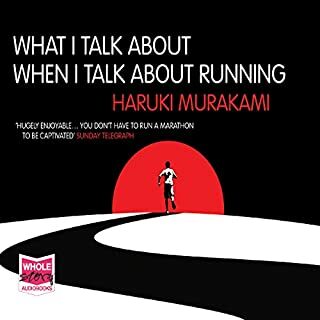 Finished it in 2 straight sittings, now going to buy the physical copy too. It lives up to its expectation, nowhere did I feel that I don't know something it (the book) talks about, Kim's case studies are bang on, they lend so much support to an experimenter like me, I drew a lot of reassurance about my methods of bringing a sea change in the team's culture and thereby projecting it as a template for others - that it works. 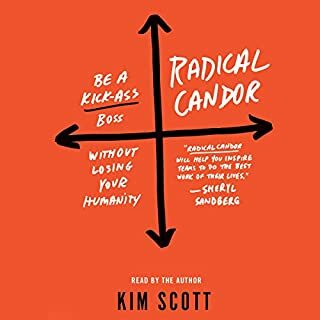 Every leader ( even the ICs) should have it in their bookshelf, it's so worth your time. Congrats and thanks to Kim for bringing it out for larger audience. Wonderful and gripping performance in all. Right up there with the best scientific stories. You can't afford to miss it if you're into any mathematics. The content is brilliant, only a trained scientist like Dr. Singh could have achieve that... The travails of 8 years are well covered, text is friendly enough for laymen, at places, exposure to high school algebra helps but isn't a block. Narration is top class, however, explanation of figures warranted more attention - not a dampener though. Overall a five star effort, credit to the protagonist, Dr. Wiles, his support systems, giants on whose shoulders the proof stands tall, and of course, the suthar, for a job well done indeed. 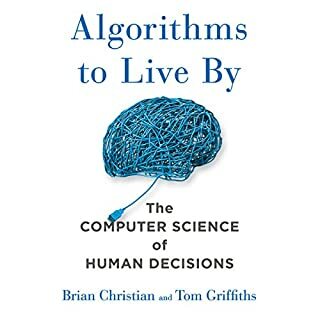 If you think you know your algorithms, do read it, if you don't know them yet, read it. 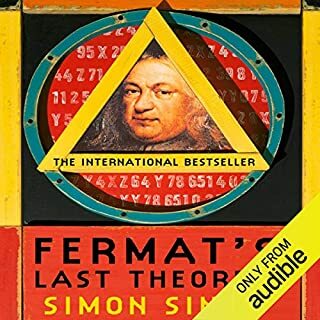 It's probably one of the best books out there that give you glimpse into the real life applications of computer science/mathematics, or if I may, the real life provenance of some of the most famous algorithms out there. 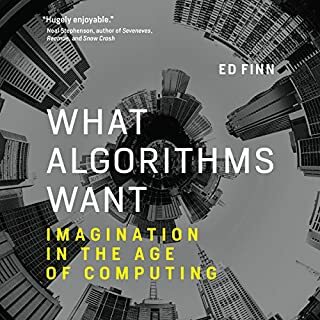 Lucid reading, very strong subject matter... the author's have bestowed deserved grace and gravity to the area, their research shows, and the book is accessible most of the times to laymen, barring the places where you need basic understanding of algorithmic complexity. Overall it has been a 5-star effort. 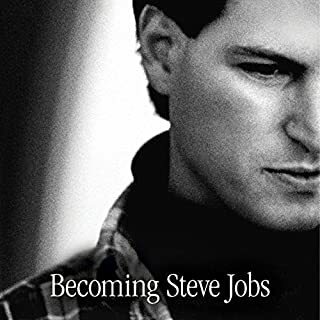 This is the book you should pick up if you're given the wicked choice of reading just one book on Jobs, ever, i.e.. Take my word, this book gives the real insights into Steve, the human being, flawed character at times, the professional, ever so learning, committing mistakes and caring primarily for a cause, a mission... the driven entrepreneur that he was, this work has been able to do the justice to the greatest degree yet, and I've read quite a bit on this guy. 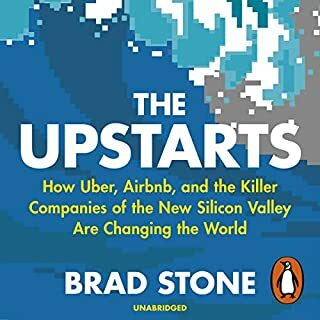 I'm smitten, and I'm enriched after reading (err, listening) to this book. Good job!